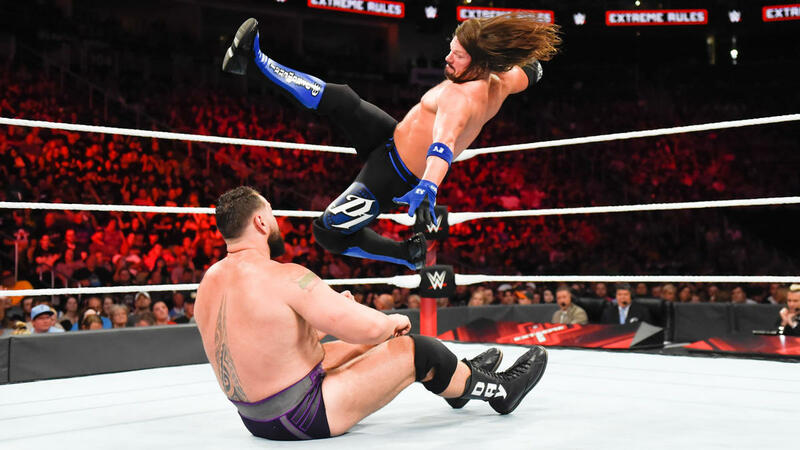 We say: AJ Styles seems to be a build-around star in Vince McMahon's eyes, so it would behoove him to remain and get that WWE money he couldn't get in NJPW. Shinsuke Nakamura, on the other hand, while not in a bad spot right now, hasn't been treated as well as Styles—but with his laidback lifestyle, he may not feel the need to return to Japan anytime soon. As for the rest of the Club, where they go is just as up in the air. We say: Not a bad idea, but they have to ask themselves this: will WWE have space for guys like Juice, considering what they've already done to many talents they've poached and stuck into the main roster?